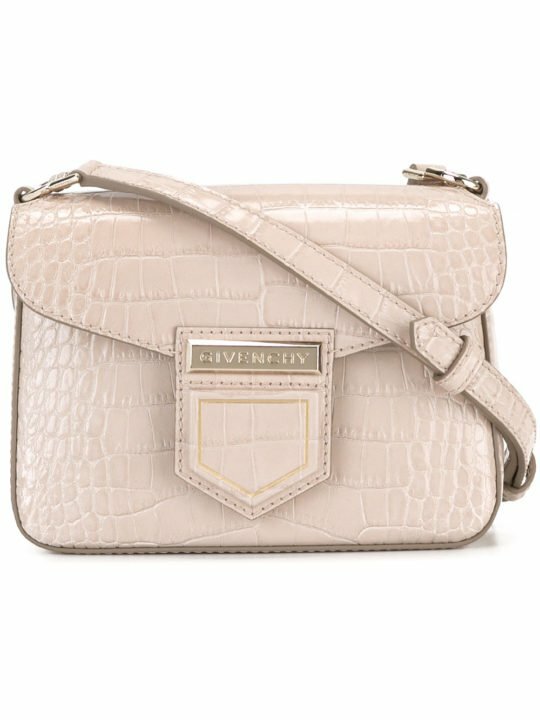 With over ninety years of design under the belt of the Roman maison, a Fendi handbag is a staple of any discerning lover of minimalism, punctuated with a blithe spirit. 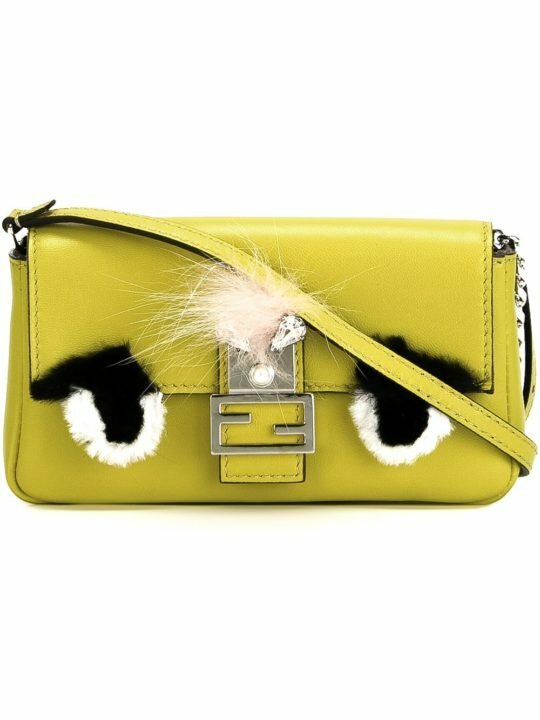 From rainbow crystal embellished baguettes to the softly scalloped Kan I totes, Fendi creates bags for every possible scenario. 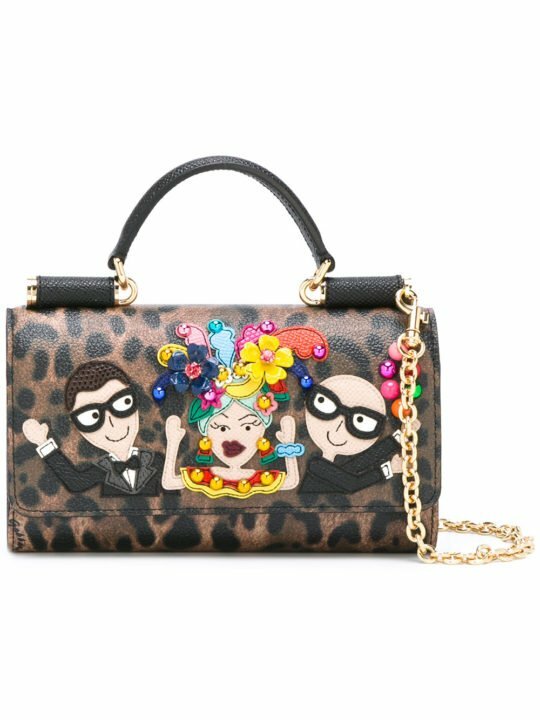 This multicoloured leather Kan I shoulder bag is a staple piece and features a foldover top with clasp closure, a top handle, a chain shoulder strap, a front centre logo stamp, contrasting panels, a floral print and multiple interior compartments.